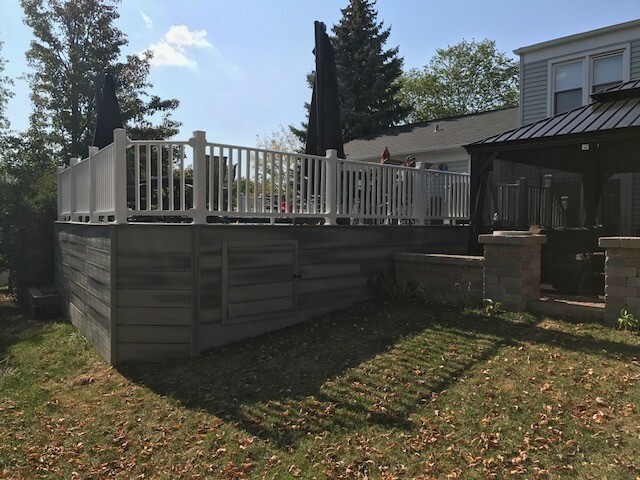 Expand your living space and turn your backyard into the ultimate entertainment area. 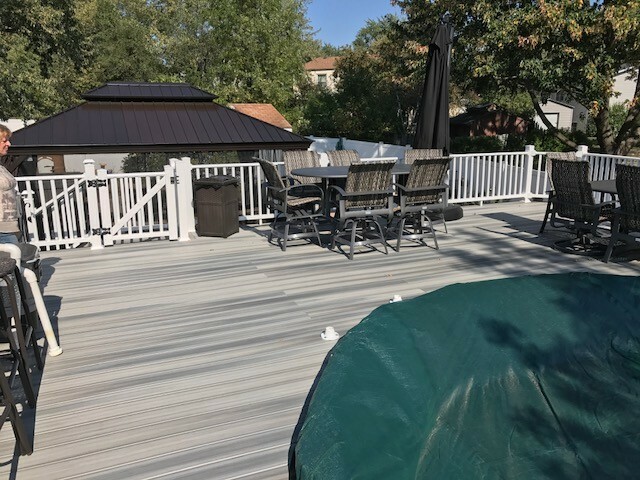 The easiest way to change your home for the better is to implement a deck — and Advantex Restoration is the team to do it for you. 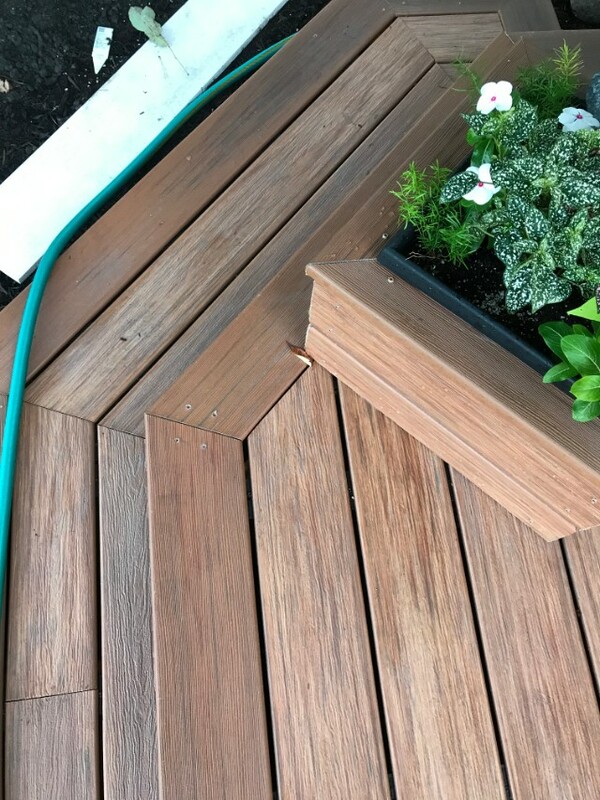 Our deck building process is entirely customizable so you can end up with a look the whole family will love. 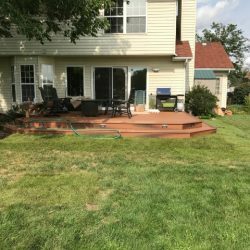 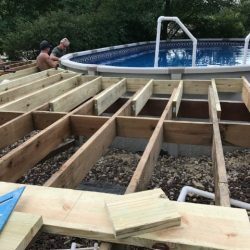 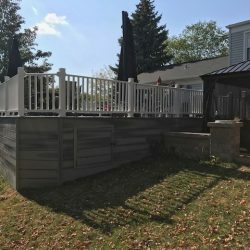 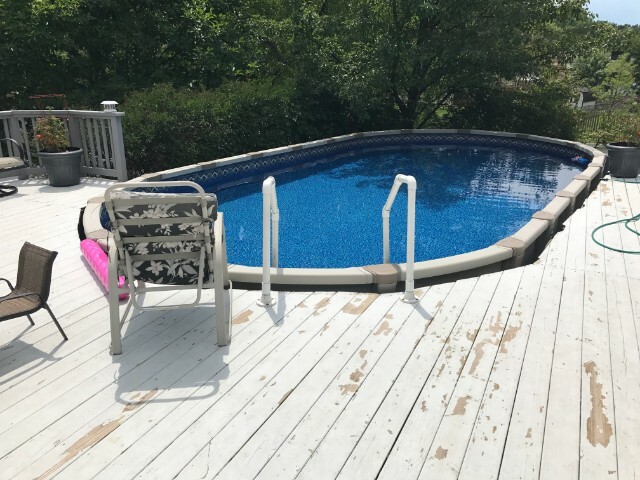 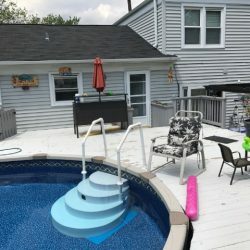 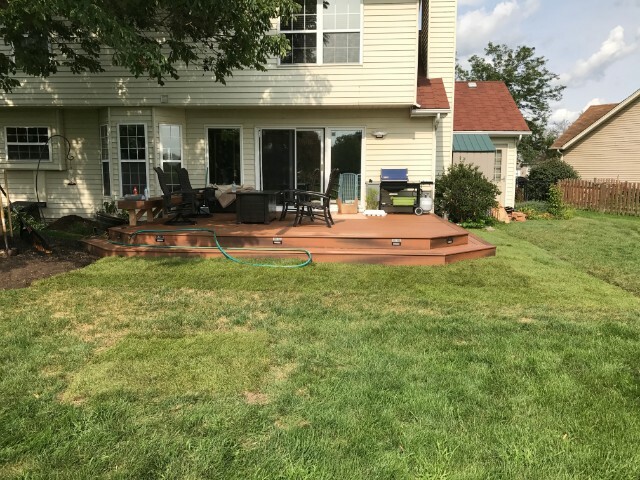 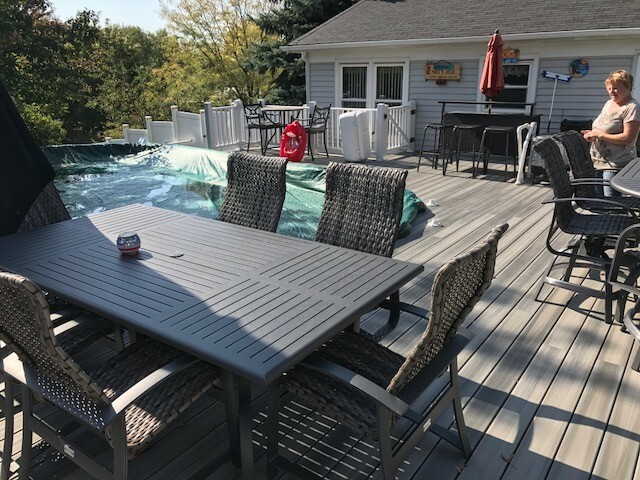 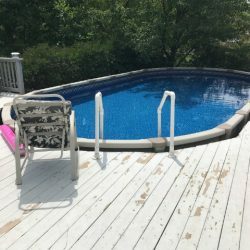 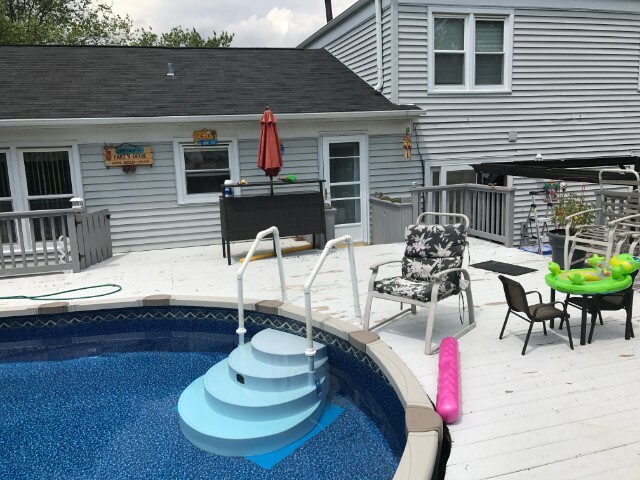 The process is simple, once you decide the size and general layout of your deck, we can begin the customization process with you. 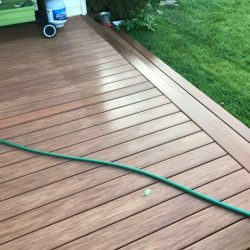 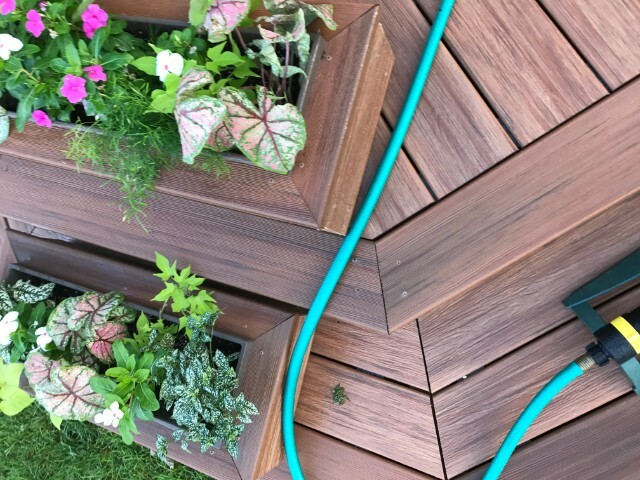 First, choose your decking color. 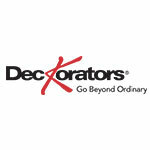 This allows you to choose a shade that works for the rest of your home. 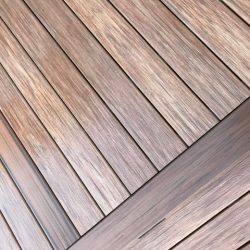 We care about your aesthetic requirements, so whether you choose Tropical Walnut or Mahogany, we make sure it’s the best fit for your home. 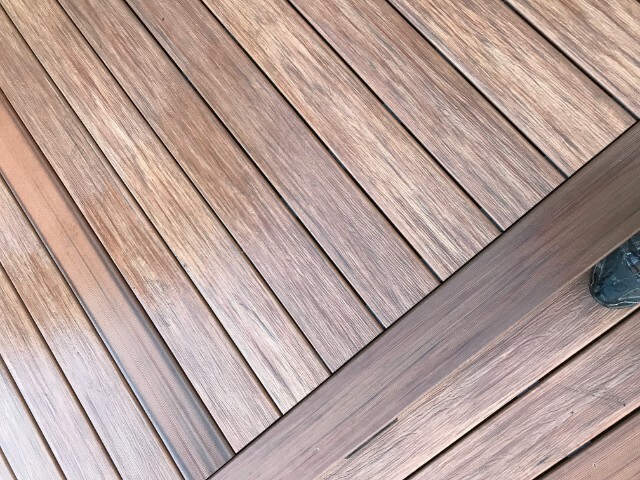 Next, select a decking profile. 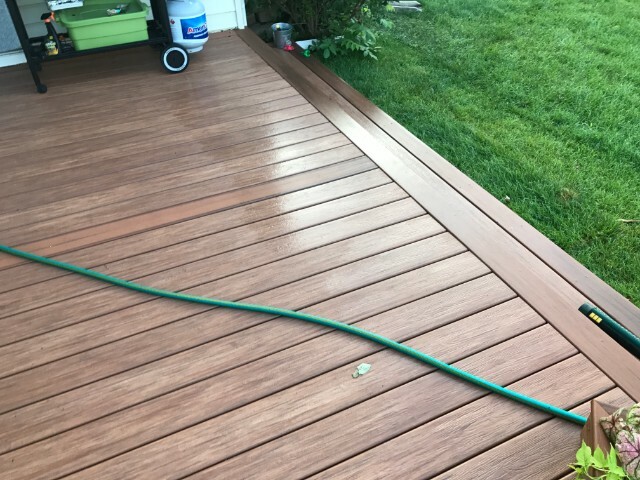 This allows you to customize the finish. 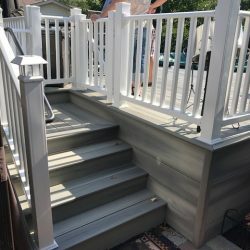 Finally, pick your railing color and style. 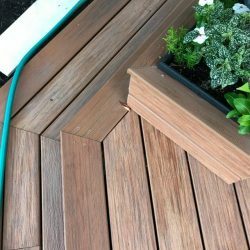 With the ability to mix and match colors and styles to match your home, we know you’ll find the perfect combination to meet your requirements. 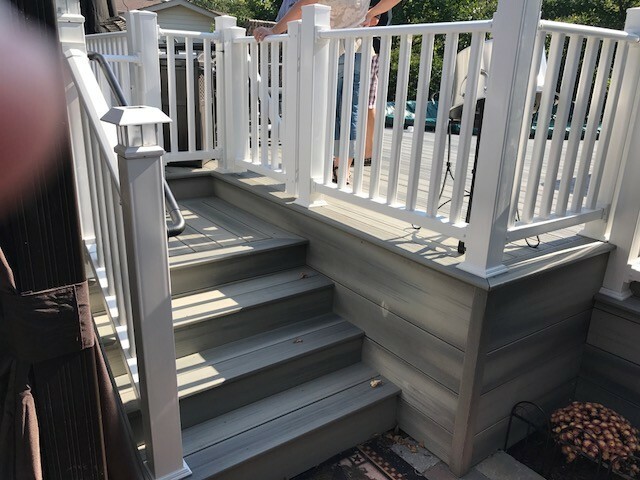 At Advantex Restoration, we believe your home should be entirely customizable, but we also believe it should be solely designed with quality products that were made to last. 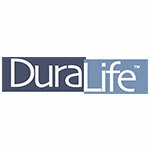 As a result, we use only the top brands when selecting materials. 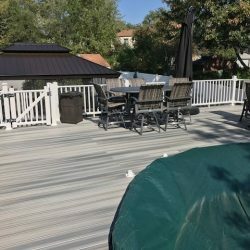 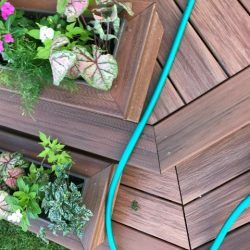 Allow us to show you how strong, durable, and stunning your new deck can be. 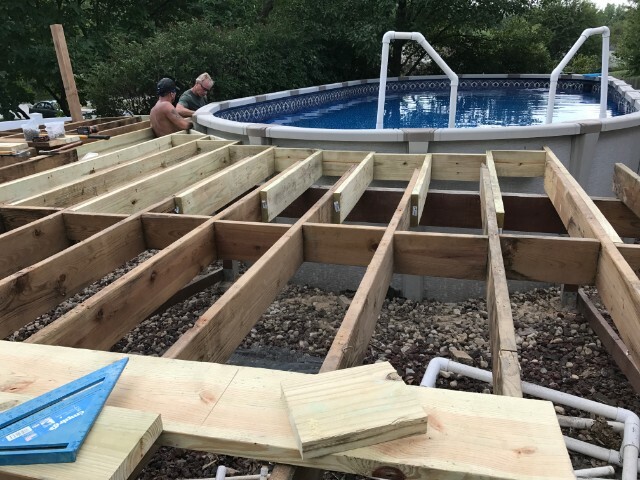 Contact our team today to get started.